Sign up and receive Property Email Alerts of Houses for sale in Kanda, Accra. A four (4) bedroom House with a single unit boys quarters. The building is a 2 storey construction built on an sizeable plot of 0.27acres. 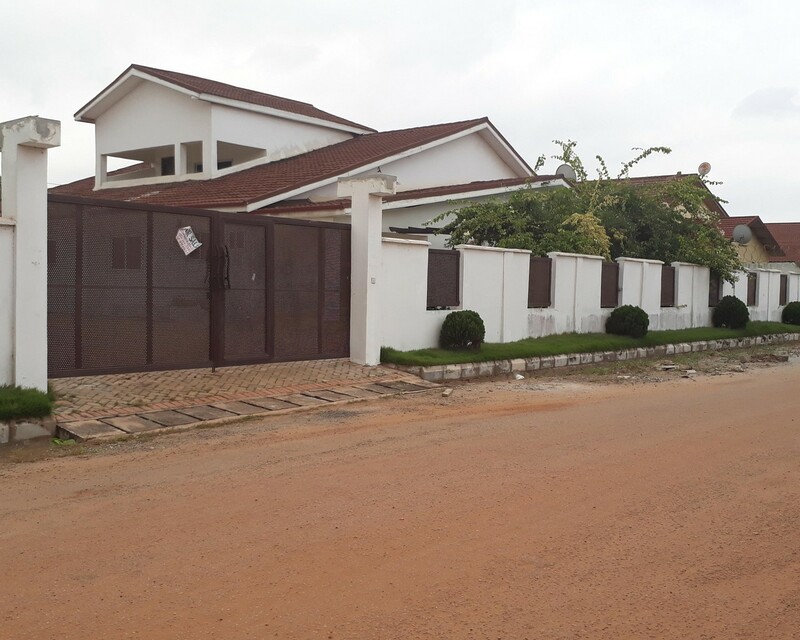 Sign-up and receive Property Email Alerts of Houses for sale in Kanda, Accra.